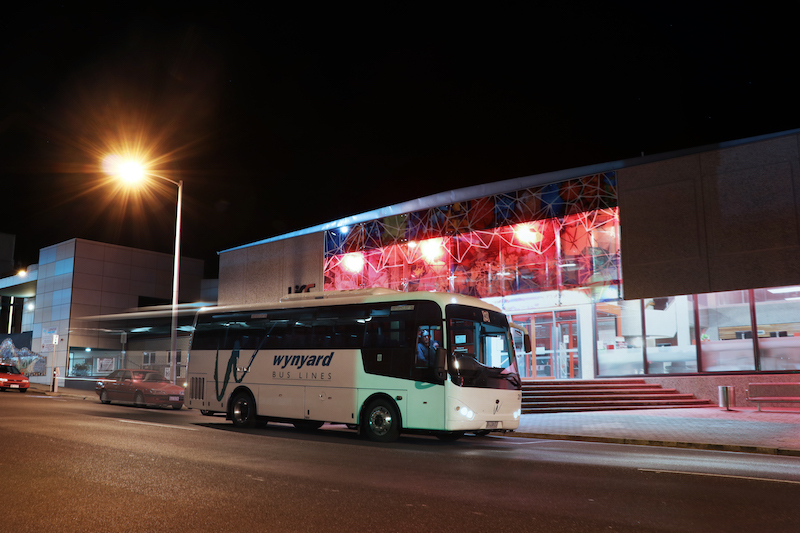 Our Tasmanian fleet of medium sized buses and coaches comprises of multiple vehicles great for school excursions, wedding guest transport, touring and general charter. 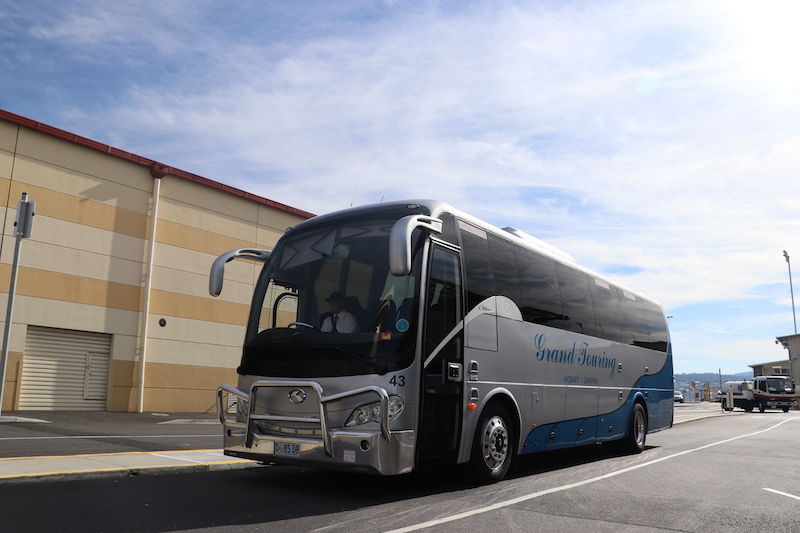 If you are interested in chartering a medium sized coach, Grand Touring will be able to provide the perfect service to suit your needs. The medium size range are perfect for getting large groups anywhere across Tasmania, whether it be in the Hobart CBD or regional areas. 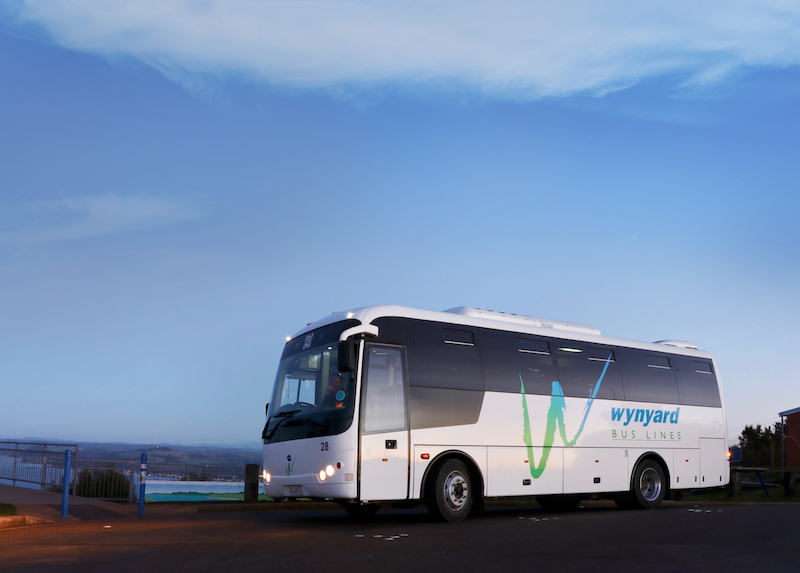 Mid size coaches can seat a large number of passengers and have the ability to take you into rural areas where large vehicle may not be able to access, as well as navigate through narrow residential areas. They also provide an affordable price tag as they are cost effective and offer an affordable price tag! 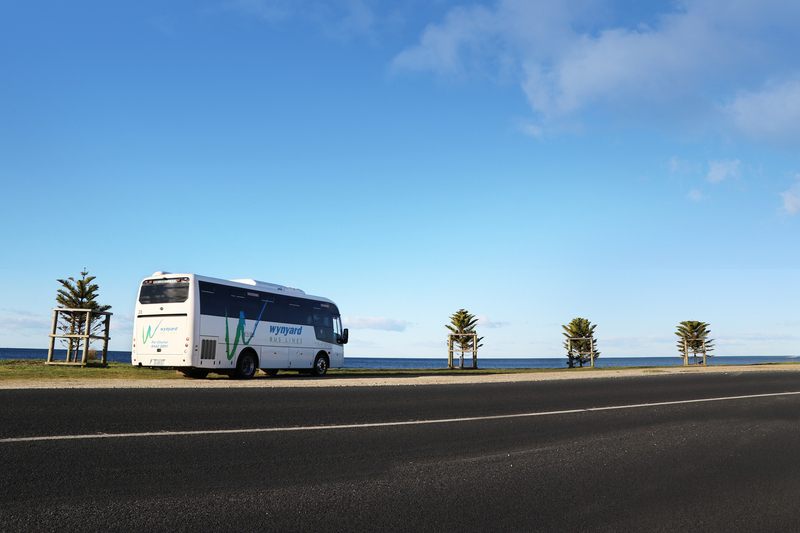 Our Tasmanian fleet of medium sized buses and coaches ranges from 21 to 46 seats, with multiple vehicles available.